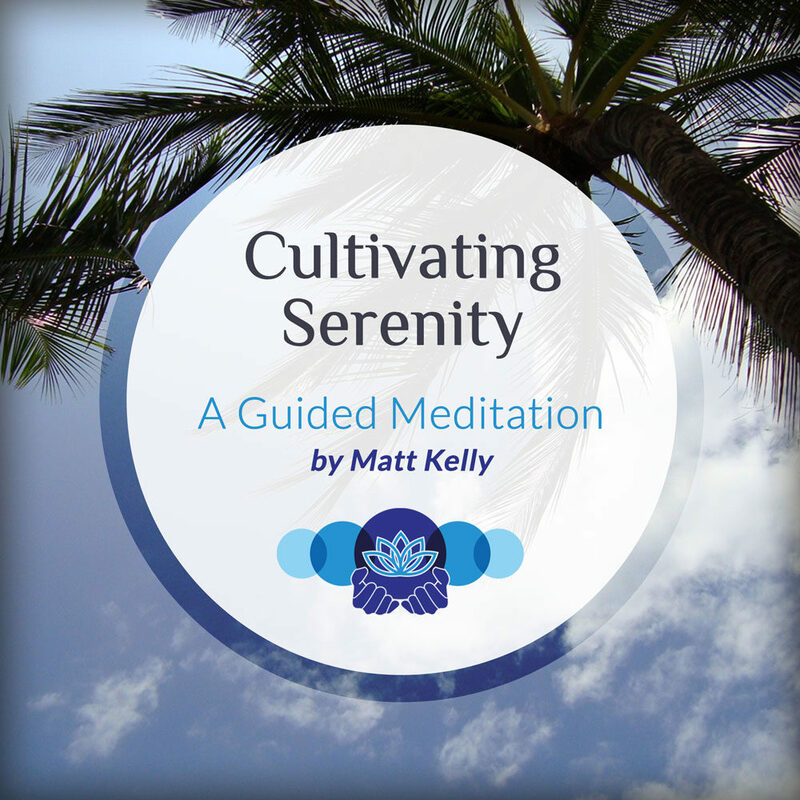 This guided meditation takes you to a warm afternoon on the beach to evoke serenity. Enhance your ability to inhabit a quiet mind. What brings you a feeling of serenity? Perhaps it’s sitting by the ocean near sunset on a warm summer afternoon. Waves lapping gently at your feet while a light breeze blowing sea salt air and ruffling your hair. Maybe it happens for you when you are with your loved ones and everyone is doing well in that moment. For some, that deep peace comes from being alone in nature – walking in the woods, gazing at the stars, or basking in the sun. Others experience expansive calm listening to music. That sense of calm and ease is always available to you. Cultivating your ability to imagine those circumstances that bring you peace – will enhance your ability to experience serenity more often. Spiritual teachers through the ages have developed the skill of equanimity. That ability to exude calm regardless of circumstances can be learned. Their lives serve as examples of the power of the human mind. By focusing on wise, loving, and kind thoughts – they naturally responded to life serenely. We too get adept at whatever we all choose to practice. Begin with the desire to cultivate your capacity to be more serene. Find ways to practice that work for you. This guided meditation is designed to help you with that intention.